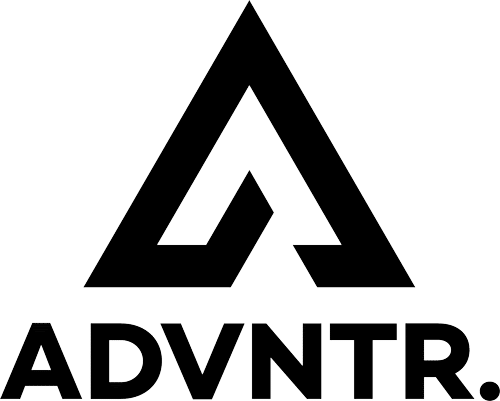 Salsa announce 2019 All-Road range - ADVNTR. Hot on the heels of the new Mukluk and Beargrease fatbikes, Salsa have just announced their All-Road range for 2019. 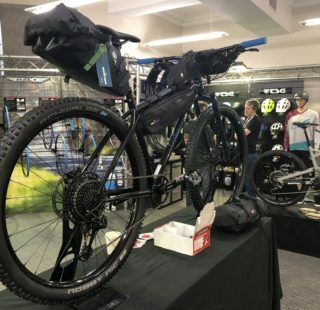 Covering everything from road touring to racing the Tour Divide the new Salsa range has something for everyone, no matter how they get their off-road drop bar kicks! The big news has to be the release of the new V4 Warbird. Building on the success and popularity of its predecessors in Gravel racing circles, the new Warbird features 700c and 650b wheel compatibility. The V4 retains the Class 5 VRS (Vibration Reduction System) that makes the Warbird fast and comfortable. For long ride practicality the Warbird V4 has rack and mudguard mounts and the ability to run 5 standard bottle cages (or anything cages on the forks). It also comes dropper-post ready and with all cables running internally. The Warbird is available in five spec levels ranging from the Ultegra Di2 pictured below down to a Tiagra equipped model. 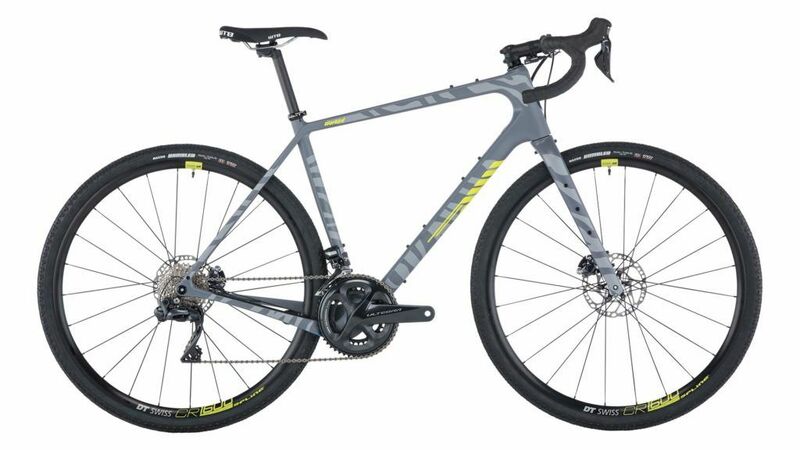 A 650b model with Force 1 will also be available as a complete build. Based solely on appearance, the Zebra patterned Ultegra Di2 model is jaw-dropping! 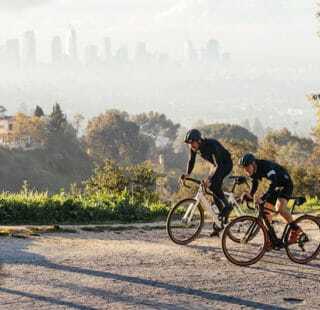 With the Journeyman only having debuted in March at the legendary Landrun 100 it’s not surprising that the most affordable bike in the Salsa All-Road range hasn’t changed. The Sora and Claris equipped models are however joined by a stablemate fitted with Apex 1. 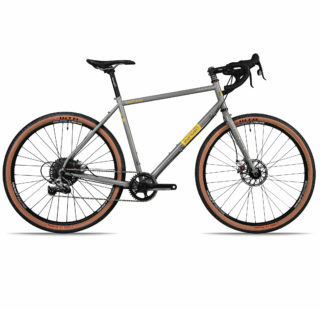 Like the Sora/Claris bikes the Journeyman Apex 1 is also available in both 700c and 650b wheel sizes. Probably the best known off-road drop bar bike, the Fargo has evolved once again. Taking over from the original Deadwood, the Fargo comes fitted with 29 x 2.6 tyres and is rated as suitable for both 27.5 x 3″ and 29+ wheel and tyre combos. The firestarter deluxe fork features four (!) anything cage mounts alongside the three cage mountings on the frame. The range is limited this year to Steel and Ti bare framesets and Apex 1 and Tiagra full builds. 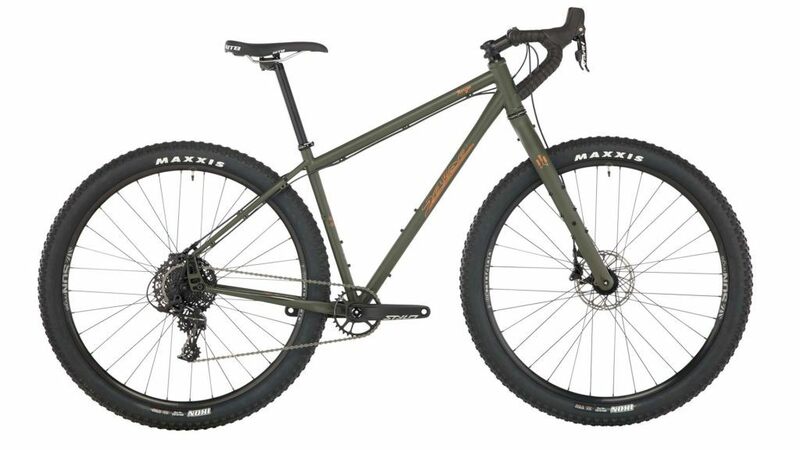 Designed specifically with the Tour Divide in mind, the Cutthroat takes the full mountain bike capability of the Fargo and mixes it with the lighter, fast-paced Warbird. A bike that has proved incredibly popular (just look at how many are used on the TD!) the Cutthroat is available in four full builds and as a frameset. The biggest change for 2019 is the inclusion of a suspended model fitted with 100mm travel RockShox Reba RL forks. Cutthroat Apex 1 with Rock Shox Reba fork. Perhaps a victim of the Warbird and Journeyman’s popularity, the Vaya remains for Steel fans in two colours but only one spec level. 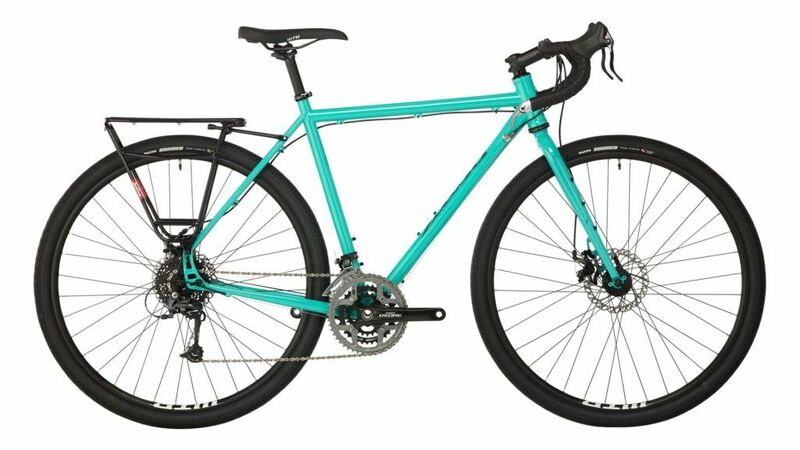 The Vaya features a 44mm headtube to accommodate the waxwing carbon fork, again featuring anything cage mounts to supplement the frame bottle cages. The full build comes fitted with Shimano’s excellent 105 groupset, deviating only with TRP Spyre-C brakes and an FSA Omega Adventure chainset. The Marrakesh is the full-on tourer in Salsa’s range. 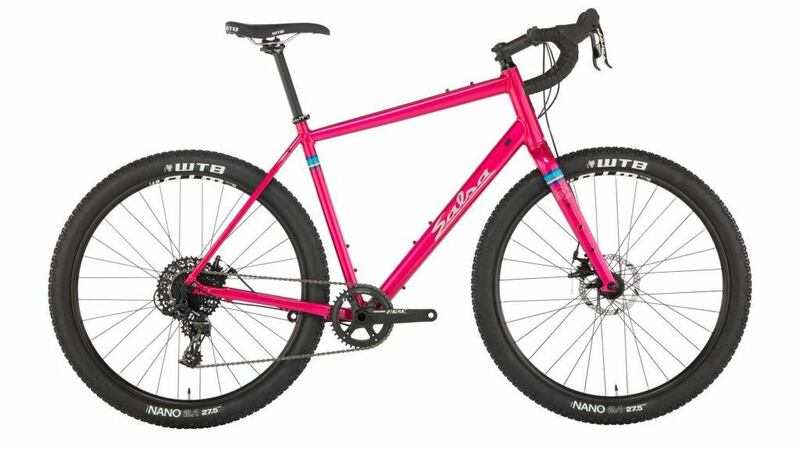 Full rack and guard mounts, all steel frame and forks and wide-range triple chainset drivetrains. 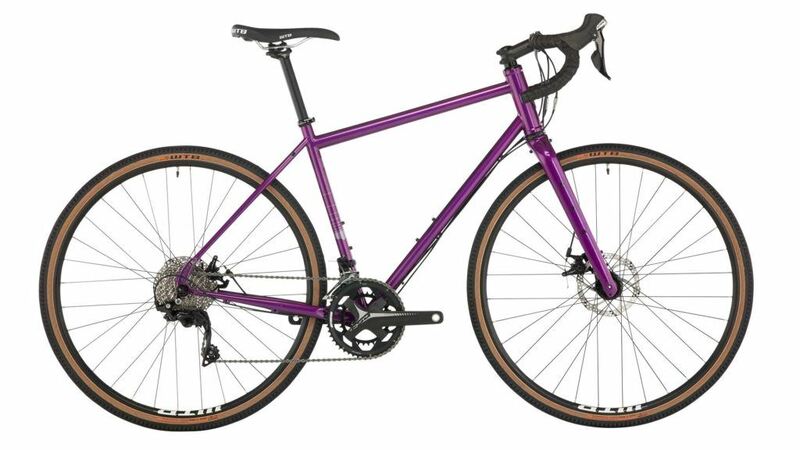 The Marrakesh is confusingly available in Deore and Deore drop-bar versions, with both models appearing to have drop bars! The drop bar does come in an understated dark blue with the classic Brooks B17 saddle. Marrakesh Deore. What a colour! Here at ADVNTR HQ it didn’t take long for us to unanimously decide that the new Warbird was the one we all wanted to try first! 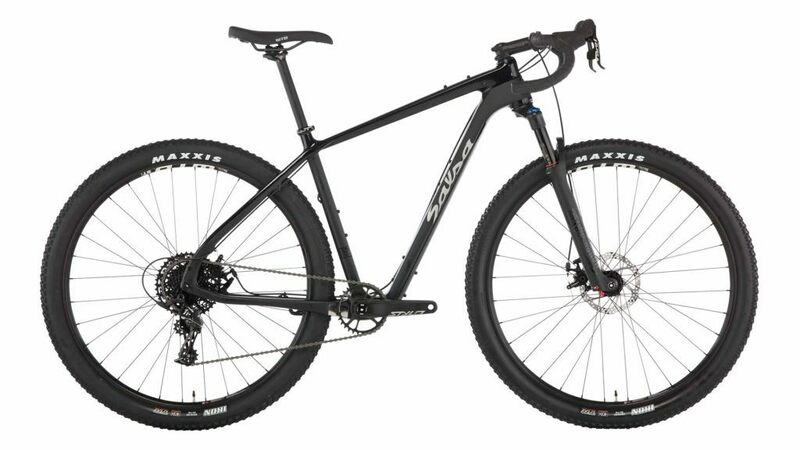 For all the details, head on over to the Salsa Cycles website. Looking for a UK importer? Speak to Shona at Keep Pedalling, Charlie the Bikemonger or Ghyllside Cycles.